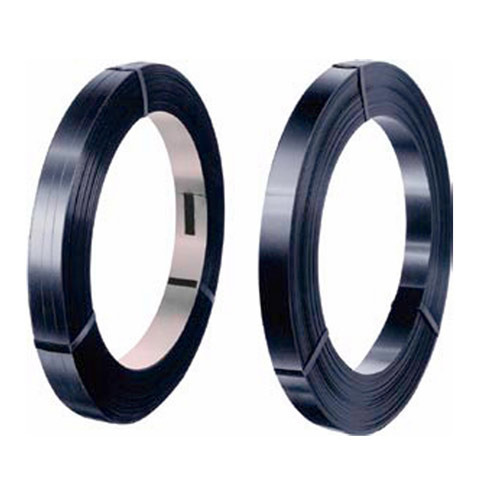 Our product range includes a wide range of Iron Patti Steel Packing Strip and Strap Seal. Driven by a vision to achieve significant growth in this industry, we are committed towards providing a wide array of Iron Patti Steel Packing Strip. Backed by years of industry experience, we are engaged in offering a premium quality range of Strap Seal.